LibreOffice 6.0.3 was released on April 3. It includes over 70 bug and regression fixes – see the release announcement for more details. 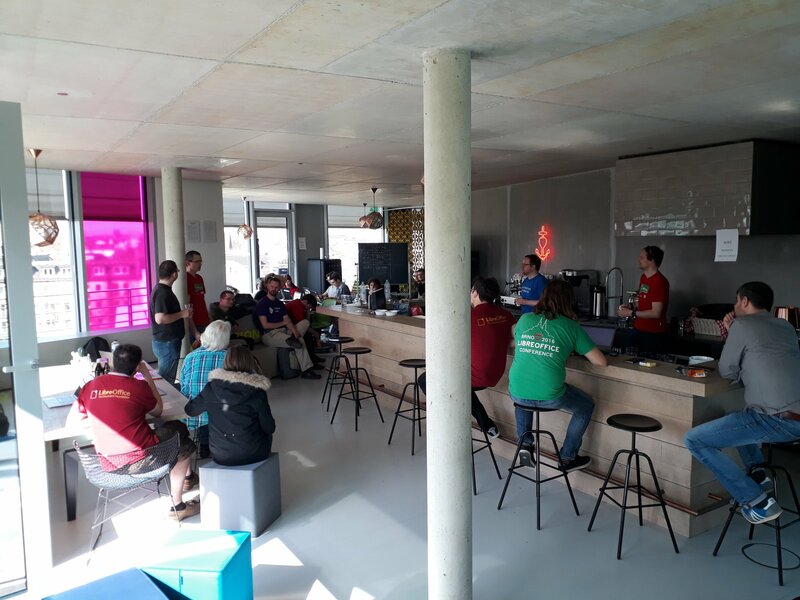 From April 6 – 8, we had a LibreOffice community meeting and Hackfest in Hamburg. There were around 45 participants, who split into two groups. One group focused on a hackfest – a joint coding session. At the same time, a meeting of the German-speaking LibreOffice community took place. See here for the results of the hackfest, and what we discussed. We talked to Edmund Laugasson from the Estonian LibreOffice community about his efforts to promote free and open source software in his country. “ODF is quite widely used in Estonia – for instance, educational institutions usually have LibreOffice installed, along with some local authorities.” – Full interview here. The next LibreOffice Conference will take place from September 26 – 28 in Tirana, Albania, and TDF put out a call for papers. All members and contributors are invited to submit talks, lectures and workshops for the conference – see here for more info. The first Bug Hunting Session for LibreOffice 6.1 took place on April 27. LibreOffice users could try out an alpha release of the software, and then find and report bugs. Mentors were available on the #libreoffice-qa IRC channel, and there was a particular focus on improvements to image handling and the HSQLDB import filter for firebird. Finally, we gave a warm welcome to our new Google Summer of Code 2018 students. 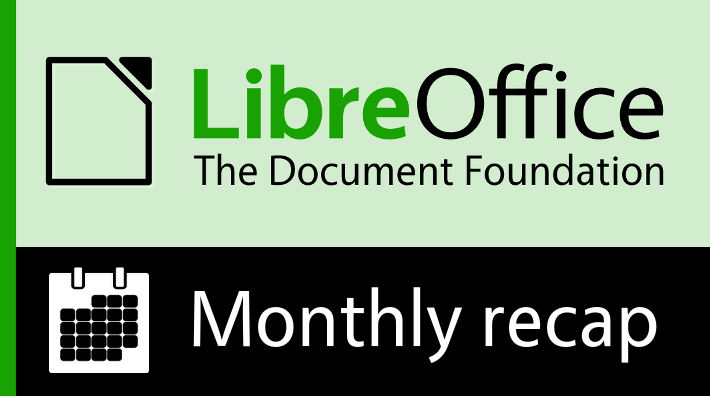 We have a record off 11 students this year, and they will help to improve LibreOffice in many areas: the LOEclipse Plugin, Notebookbar, LibreOffice Viewer for Android and more. So a big hello to Daniel Silva, Ekansh Jha, Hrishabh Rajput, Kshitij Pathania, Manuj Vashist, Muammer Mert Tümer, Nickson Thanda, Raghav Lalvani, Saurav Chirania, Shobhan Mandal and Vikas Mahato! Keep in touch – follow us on Twitter, Facebook and Google+. Like what we do? Support our community with a donation – or join us and get involved!